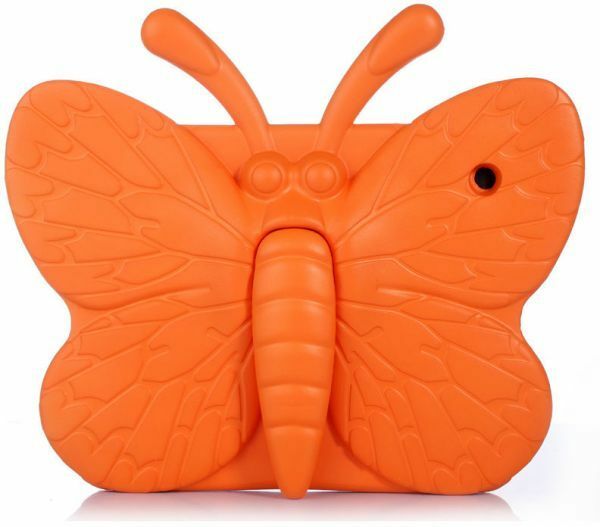 * Butterfly Style with stand suitable for Apple iPad 2/3/4. * Made of Safe Non-Toxic dense EVA foam material with rugged frame surface. * Protect your phone from scratches, shocks, accidental drops and collision. * Opening on the sides of the case allow access to the connectors and controls.